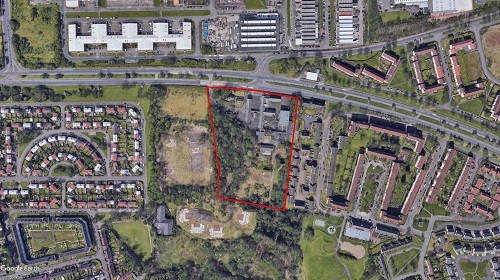 The site at Edinburgh Road is situated approximately 4 miles east of Glasgow City Centre, ideally positioned on the A8 Edinburgh Road, one of the main arterial routes of Glasgow. The site is served by excellent local bus services, two railway stations and access to both the M8 and M73 and M74 motorway networks. The site is situated on the south side of Edinburgh Road, the immediate surrounding area is one of mainly residential use. 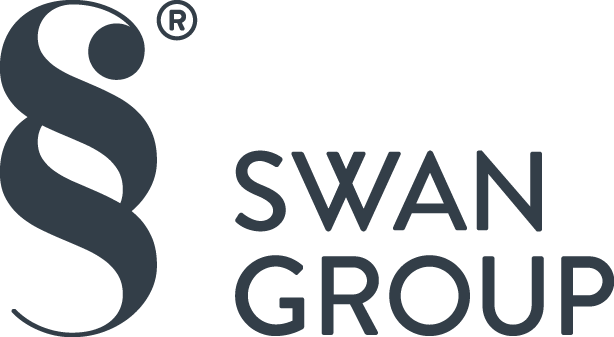 The site extends to approximately 8.97 acres (3.63 hectares) and has potential for a mix of circa 150 flats and terrace housing.